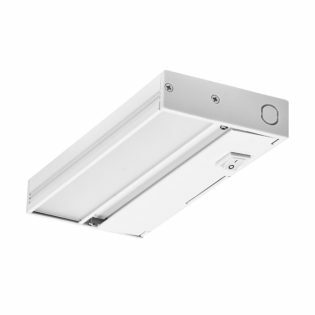 NICOR LED under cabinet lighting is an attractive upgrade that can quickly increase the value and functionality of your work space. 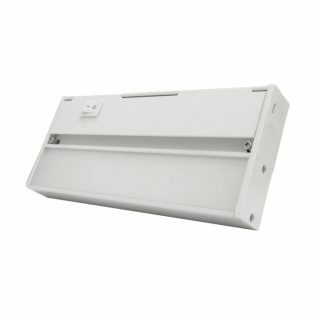 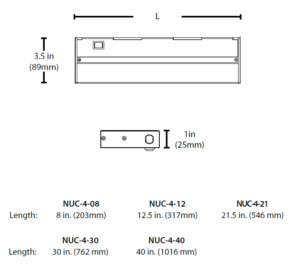 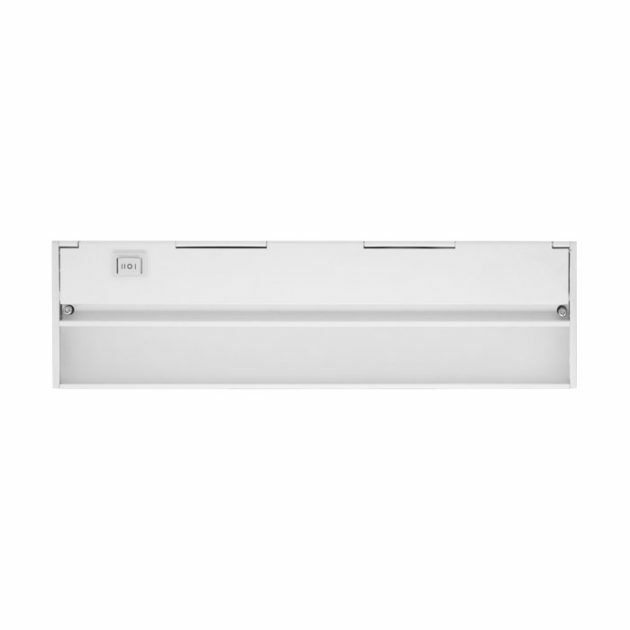 The NUC-4 High/Low/Off Series presents a clean, professional look allowing you to economically and easily control your light levels at 100%, 30% or in the off position. 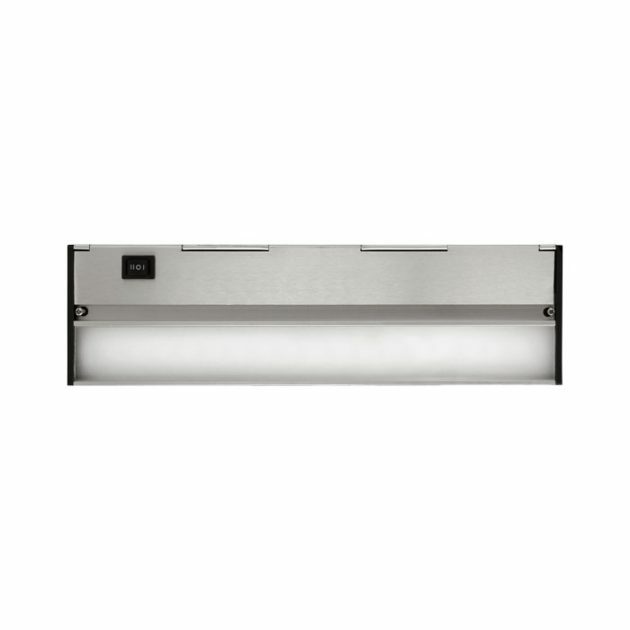 Whether in a kitchen, under a shelf or in a defined work space, these 1″, low-profile fixtures are perfect for task or accent lighting and illuminating products, apparel or collectibles. 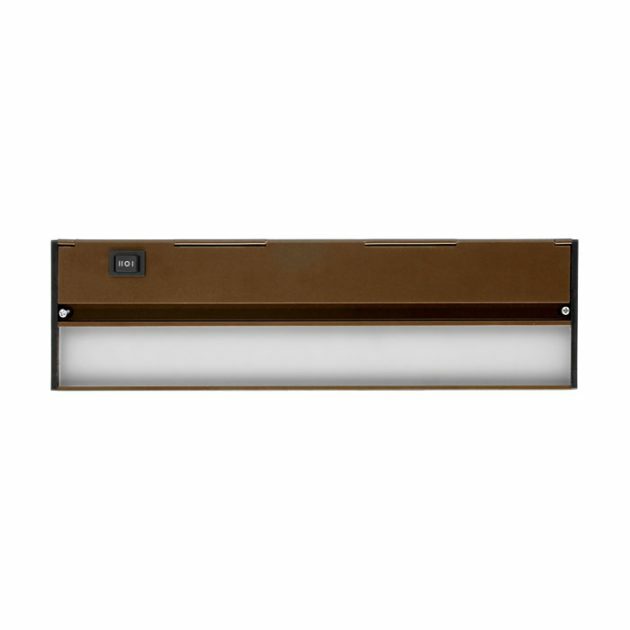 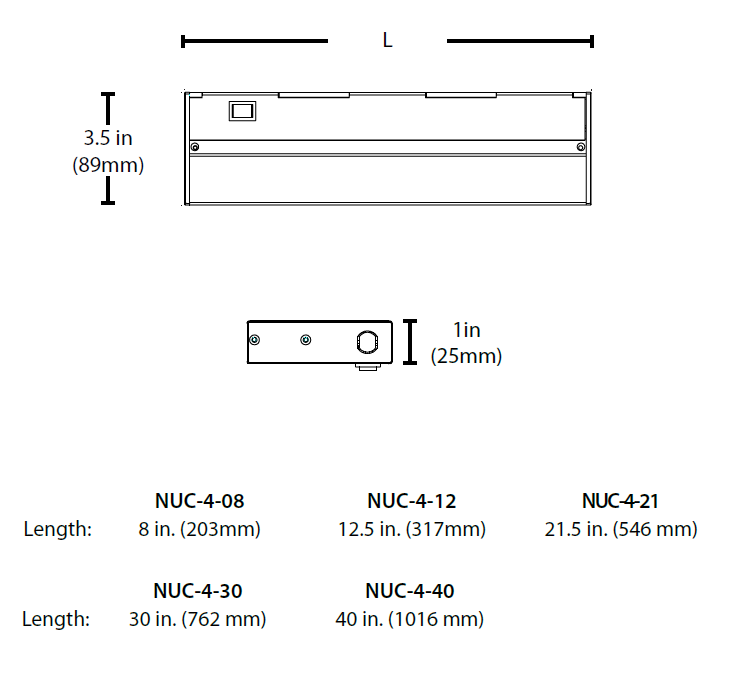 Available in five lengths and in four decorative colors, the NUC-4 Series’ cool operating temperature and warm natural color makes this energy efficient family a great choice for accent, office, cove, task and display lighting.